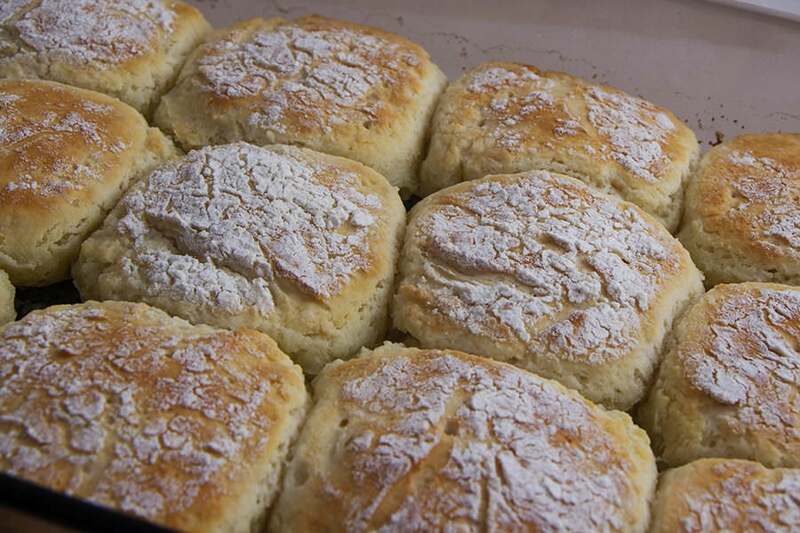 Who doesn’t love a good biscuit? I love them hot out of the oven full of butter. I love them even more when they don’t fall apart and are too dry, but moist, full of flavor, and a light texture. 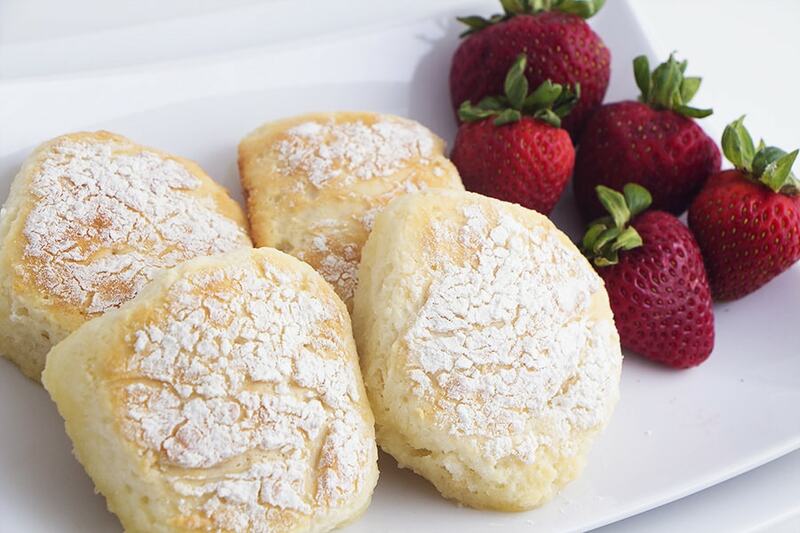 It can be difficult to get the right mix of ingredients for the perfect biscuit, but you won’t waste time on other recipes after you try this one. 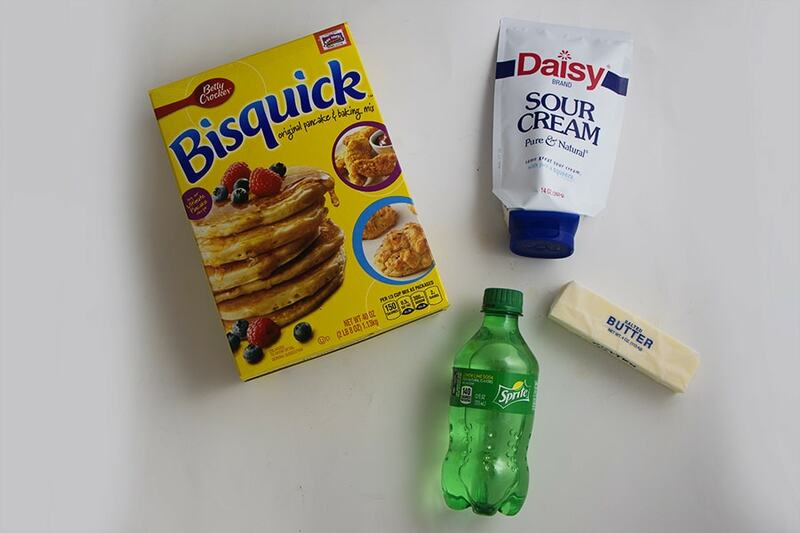 With four simple ingredients, you will have buttery hot biscuits every time. The secret ingredient to a moist biscuit? It’s Sour Cream! I’m amazed at what I can use sour cream for other than taco’s or burritos. This dough will be very soft, you will want a rich creamy sour cream like Daisy Sour Cream. 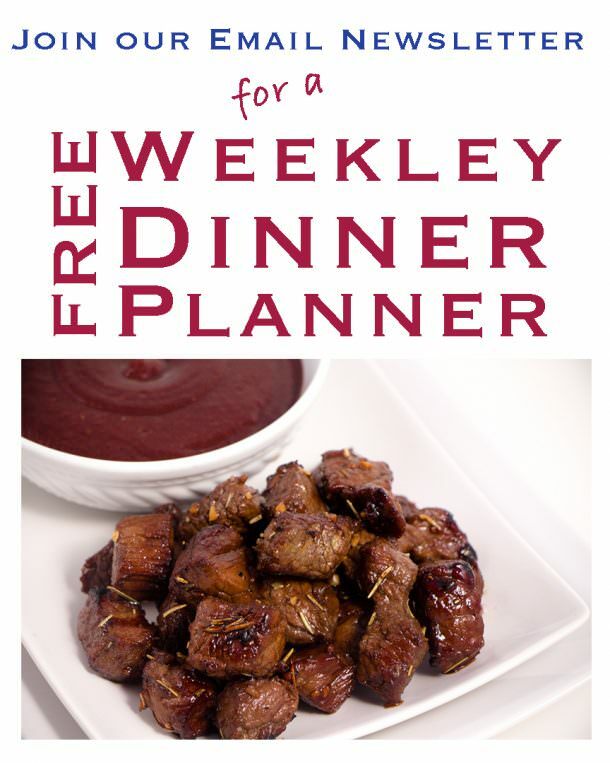 Melt butter and place into a 9×13 casserole dish and set aside. In a large mixing bowl combine Bisquick and cut in sour cream. This will seem a bit messy and clumpy, Do your best to cut in the sour cream to an even consistency. Then pour 1 cup of sprite into the mix and combine. Remember, these are biscuits, so you don’t want to over stir them. Lumps are just fine! Dump mixed onto a floured surface and pat out. I like to use a rolling pin traditionally but these are so soft that patting them out works perfectly. Pat to about 1 inch thick. With a circle biscuit cutter or I personally use a nice thin wine glass, cut circles. It helps if you dip your glass or cutter into flour between each cut. That way it won’t stick. 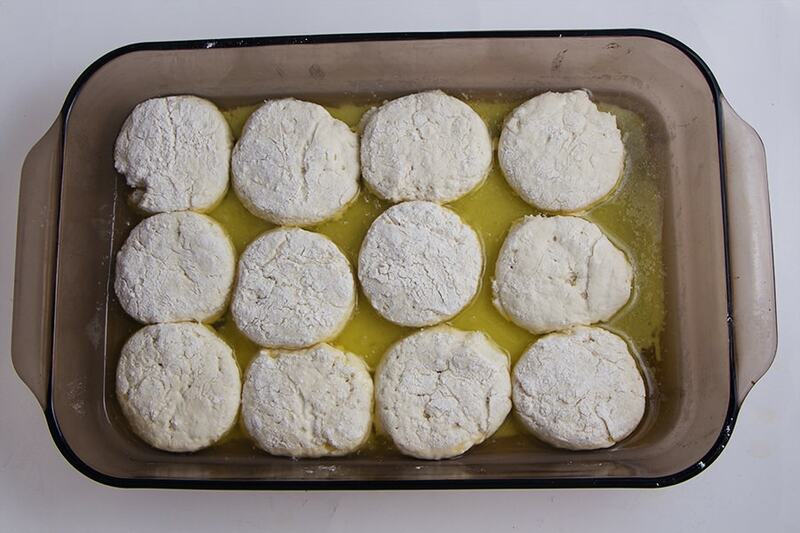 Place cut biscuits into 9×13 pan with melted butter. Bake at 425 for 20-25 minutes. Serve warm with butter. TIP: Add some extra flavor with: 2 Tbls of garlic herb seasons to the Bisquick. Add 1 cup of 7-up or Sprite. Really any lemon lime soda works great. 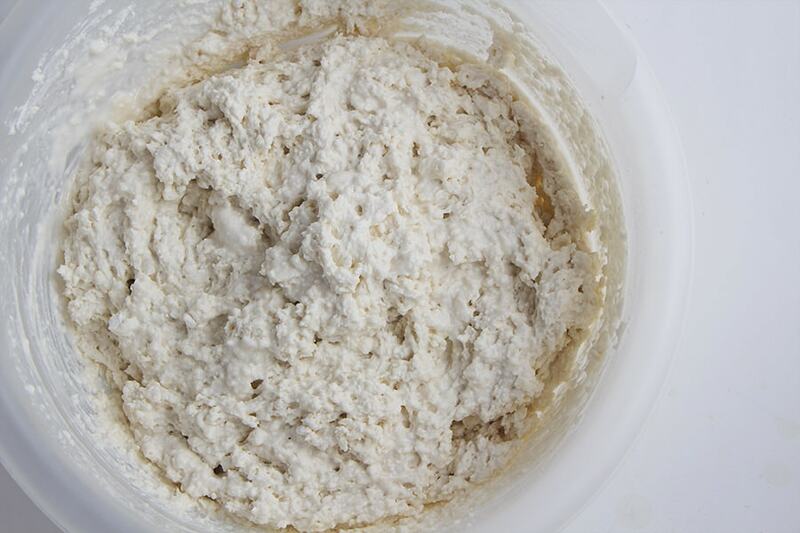 Once mixed together - dump out onto a floured surfaced. Pat out dough until about 1-inch thick. This dough is extremely sticky. It helps to use about 1/4 cup of flour on top so it doesn't stick to your hands when you pat it out. 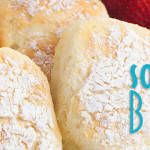 You can dust off the extra flour before placing biscuits into the baking dish. Cut dough into biscuits using a round cutter. 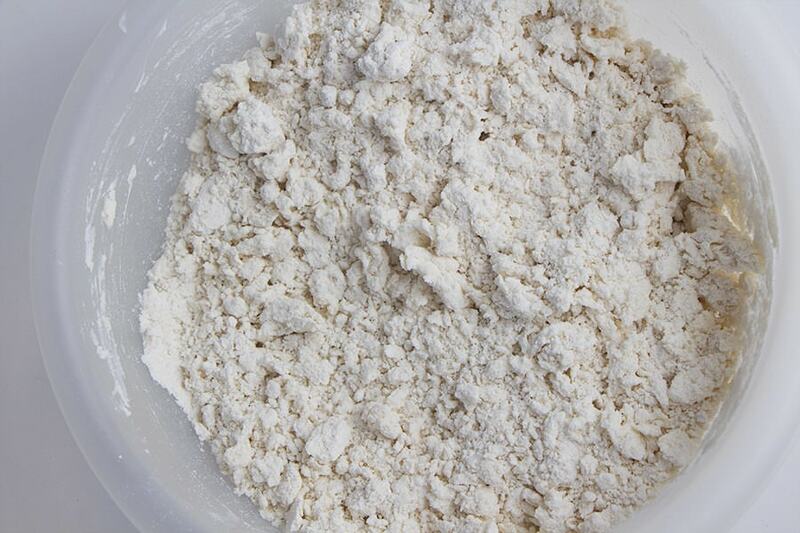 You might need to flour your cutter each time to prevent dough from sticking. Melt Butter and place in 9x13 pan. Place biscuits on top of butter in the pan. Bake at 425 degrees for 20-25 minutes. Or, until golden brown.